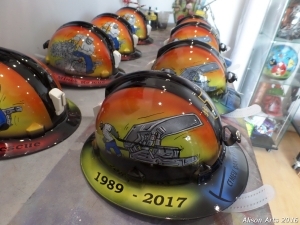 Whether you want a large amount of custom airbrushed hard hats or a single hard hats; Alison Arts can airbrush them for you. 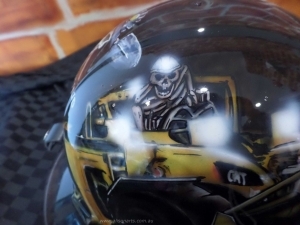 Stand out from the crowd and get an awesome airbrushed design that is unique to you. 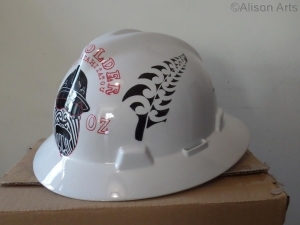 Corporate events, footy teams, family keepsakes, tribal, personal achievements, you name it, you can have it airbrushed onto a hardhat. 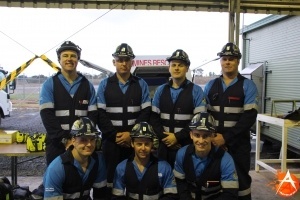 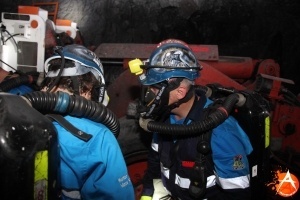 We have airbrushed a large amount of hard hats over the years from scaffolders to mining CEO’s. 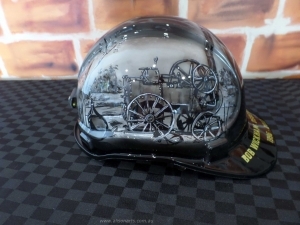 A unique airbrushed custom hard hat makes an awesome retirement gift, a great keepsake or a unique custom employee reward. 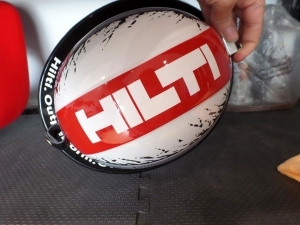 Why not get your hard hat custom painted and stand out form the crowd. Most of these airbrushed hard hats (miners helmets) now hold pride of place in their respective mine/reception areas and make excellent conversation . 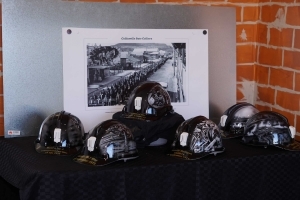 Custom airbrushed hard hats also make a big splash at events or competitions. 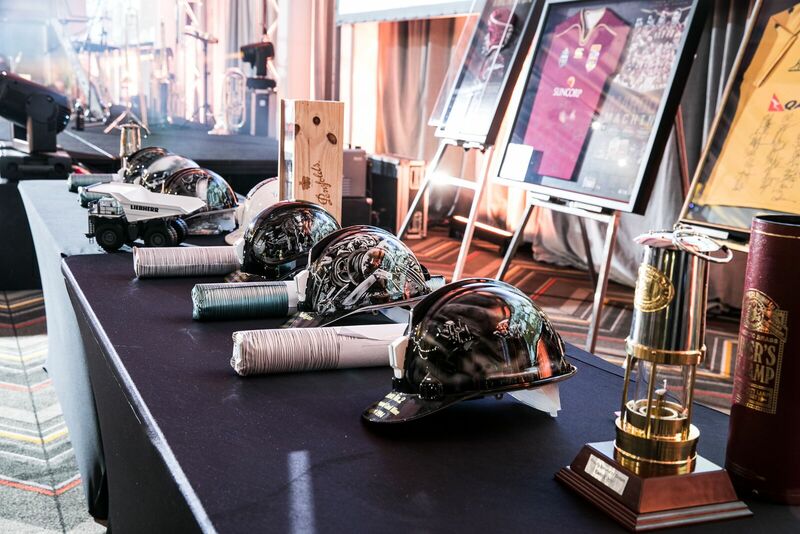 If your goup/work team have an event coming up and a requirement is a hard hat, why not enquire today about getting those hard hats airbrushed in a fantastic new look that stands out in every crowd. 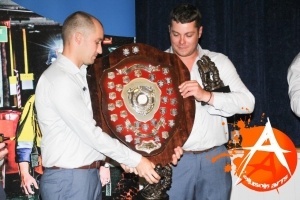 They are bound to give you the winning edge! 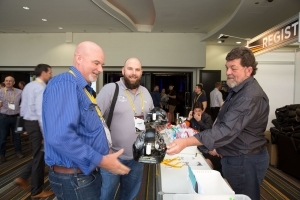 Just ask the guys from Wambo..